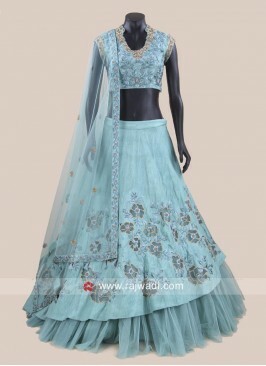 Light Green Brocade Lehnega with Bottle Green embroidered Choli and contrast Bandhani dupatta to complete the wedding look. 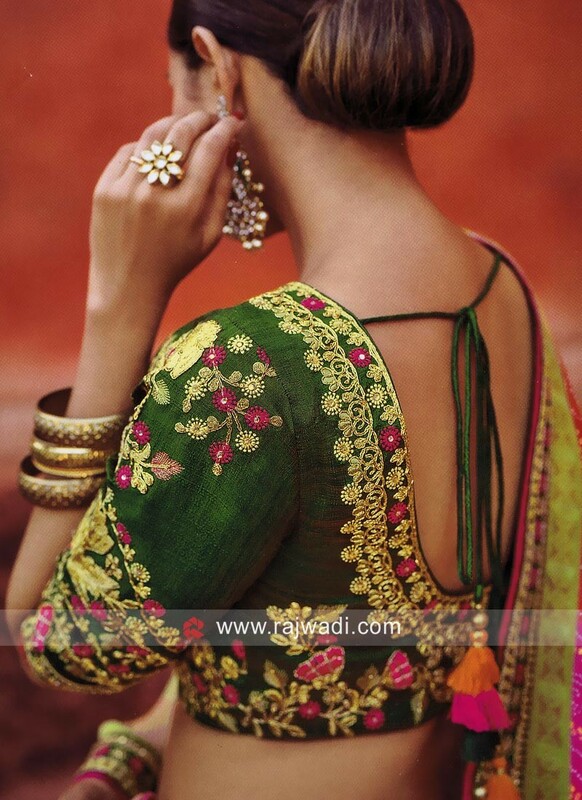 Net Raw Silk Double Layer.. 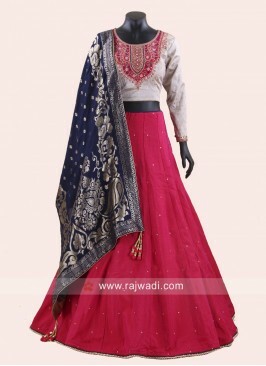 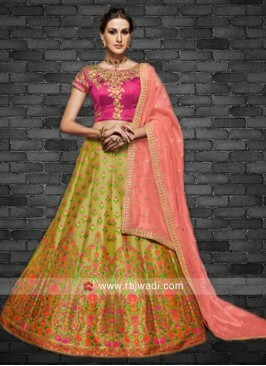 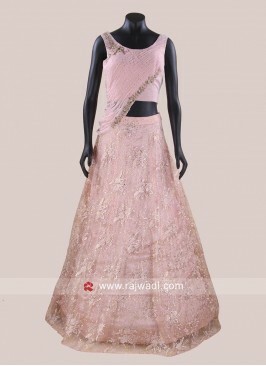 Pink Indo Western Choli S.. 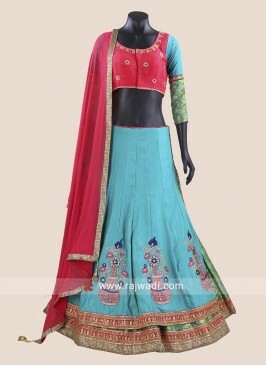 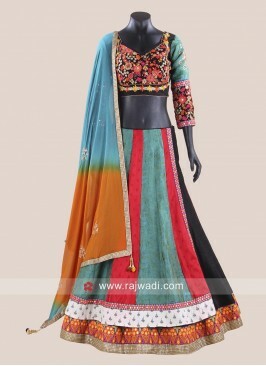 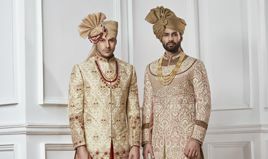 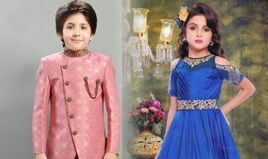 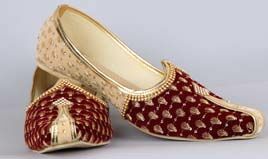 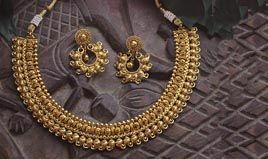 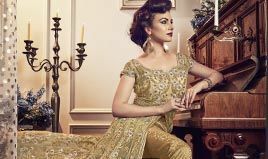 Heavy Lehenga Choli with ..